A New Jersey school district of 3,000+ students saw an improvement of two grade levels after using Reading Plus's software. Winooski-based Reading Plus is being praised as the leading booster in reading proficiency at a New Jersey school district with more than 3,000 students. The product improved the district’s reading abilities by an average of two grade-levels for those students that used the product for 20 hours or more. 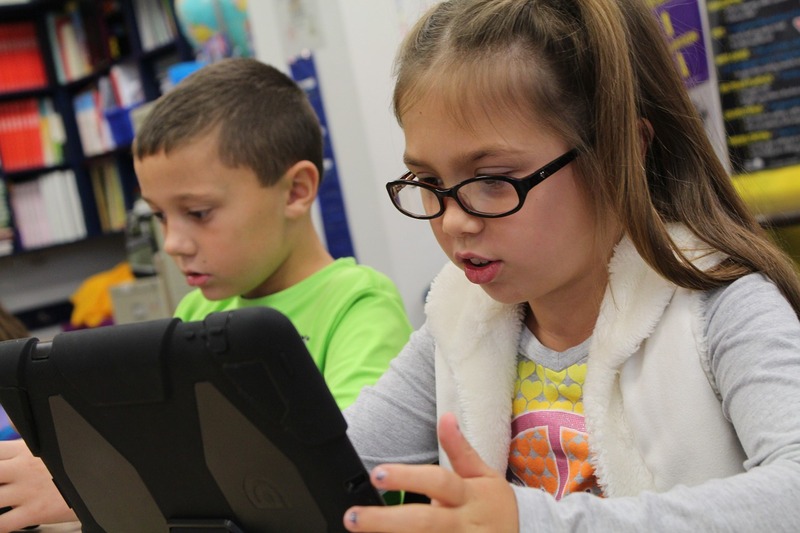 Reading Plus leverages state-of-the-art research such as eye-tracking technology to create online tools that improve overall reading skills for students across the country. Further details in the original TAPinto article.